Waukeela is located in one of the most beautiful outdoor spaces in the world and we are so lucky to have our own backyard as a place to explore fantastic hikes, lakes and mountains. Each summer we focus on helping our new campers explore the great outdoors and giving our experienced campers a chance to try new canoeing, climbing and hiking trips! 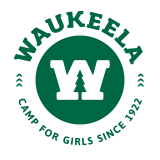 We truly believe that there are so many benefits for our campers who spend more time outdoors at Waukeela! And we don’t just offer hiking and camping! Rock climbing is quickly becoming a favorite activity at Waukeela for campers who love to soar to new heights! 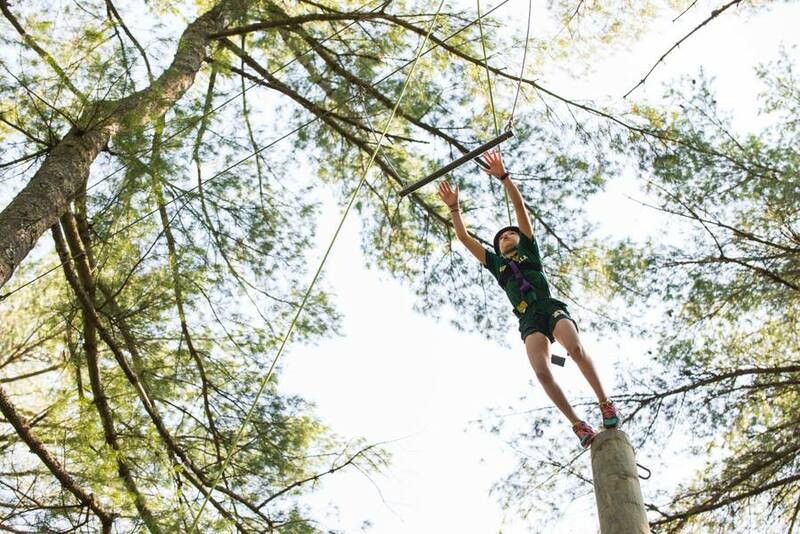 Our campers have the opportunity to participate in two climbing trips each session where they can climb, belay and rappel on an actual mountain face! Rock climbing is a great way for our campers to learn new skills, face their fears, and try something new. 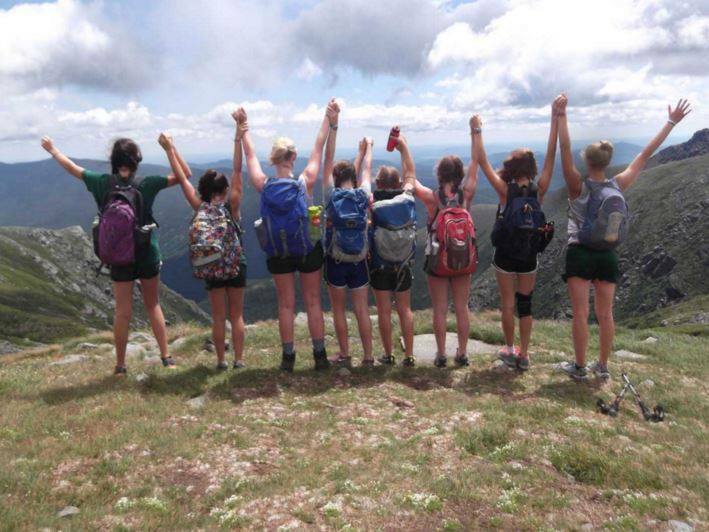 Each of our campers also get an opportunity during the summer to hike in the beautiful New Hampshire White Mountains. Each age group hikes to a different waterfall, swimming hole or beautiful New England view! Canoeing trips are a Waukeela tradition and the rivers and lakes of New Hampshire make the perfect place for our campers to improve their canoeing technique! Senior campers who want to try their hand at whitewater canoeing can go on a trip to the Androscoggin River, where they can sleep under the stars and spend their day exploring the River. With our campers spending more and more time inside during the year, we are proud to provide such an explorative outdoor adventure program for our Waukeela campers!